Fine, functional furniture of all kinds shares a few unmistakable qualities. 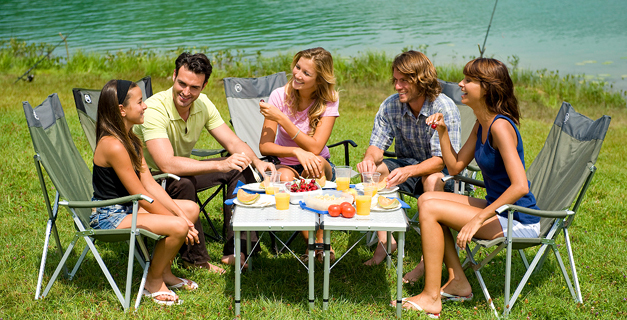 And the Coleman® brand has included these same qualities in our camp chairs, folding tables and our entire line of camp furniture. Qualities like comfort, a high degree of functionality and durability. Our camp furniture is at home wherever you use it.